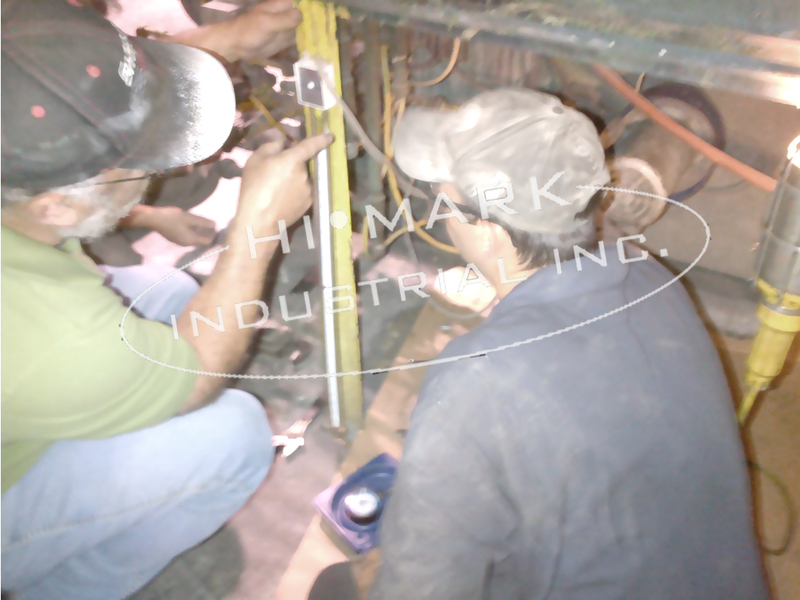 Get custom combustion training from Hi Mark Industrial Inc.
Any person that services, maintains, repairs or operates a fuel fired appliance should be properly trained by a qualified person and in many cases certified to perform that work. 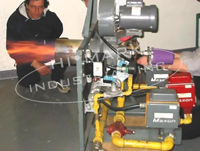 We deliver several certification and non certification Combustion training classes. 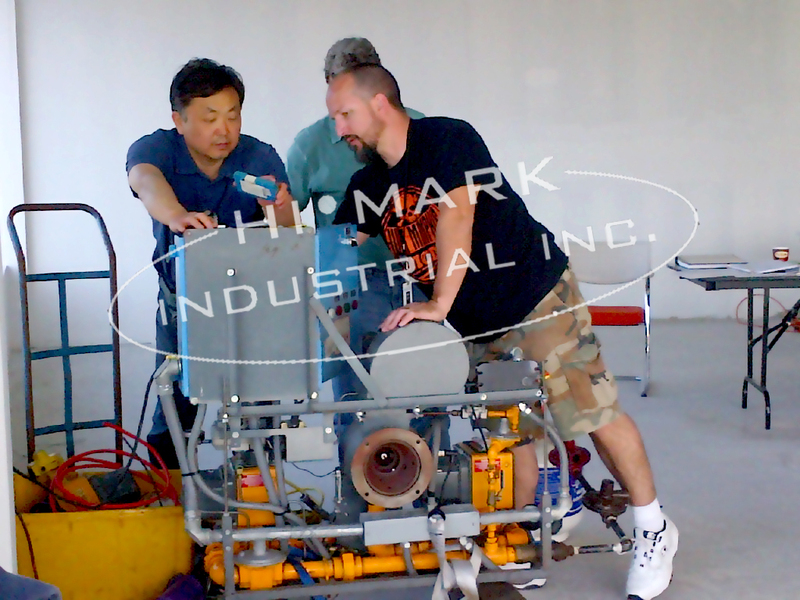 Whether you need your staff to become certified or simply want to improve their proficiency in any area, such as troubleshooting, equipment efficiency or preventative maintenance, Hi Mark Industrial will design a customized training program specifically for your staff and your equipment. Hi Mark instructors are among the most qualified people in their industry. Each is fully certified in the trade that they teach. They also must have a minimum of 20 years field experience. Instructor candidates that meet these and other requirements are then given very intensive training on instructional techniques, training needs analysis, presentation skills and adult learning styles. The instructor that teaches your staff will be very knowledgeable and experienced with your equipment and industry. 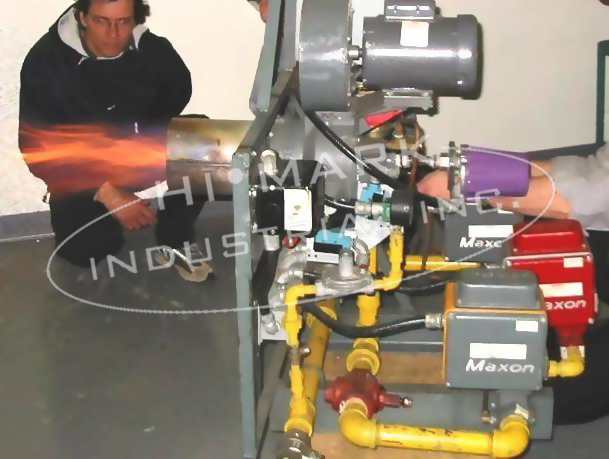 Hi Mark began offering industrial combustion training to address concerns from industry that there are insufficient suitably qualified engineers and trades persons capable of designing, commissioning, servicing and maintaining industrial combustion equipment. All Hi Mark classes adopt a show me rather than tell me approach. Our classes include as much hands on learning as possible. After our training your staff will know exactly what needs to be done to the equipment and how to do it. Your plant will no longer require the support of outside contractors. Your equipment will be safe, produce less harmful emissions, will start up much easier and will not fault out and shut down production. 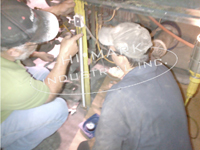 Every Hi Mark course is customized to meet our customer’s individual needs. Our course material is adjusted to match both the equipment found in your facility and to address the duties and responsibilities of your workforce.